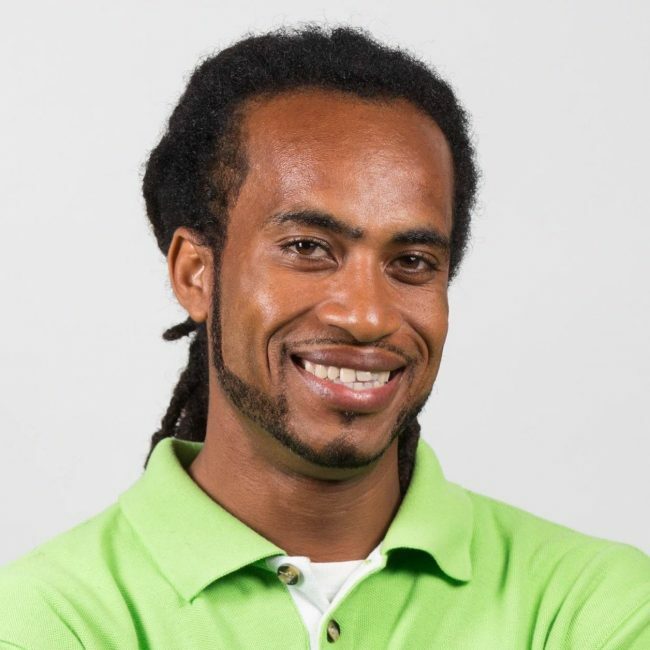 Born Allinton Creque with Autism, he was nicknamed Gumption and grew up in Virgin Gorda, British Virgin Islands, At age 29 Gumption focused on having his own business. After approaching numerous banks between 2011 and April 2012 and after being turned down over and over again, Gumption received a loan from Sir Richard Branson on behalf of the Branson’s Centre of Entrepreneur Caribbean on October 19, 2012. He was the first person to get a loan from this program. Gumption wants to remind us why why we should never give up.